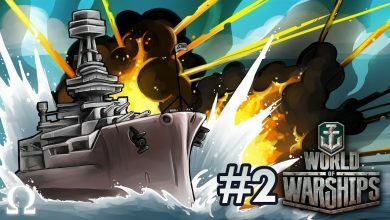 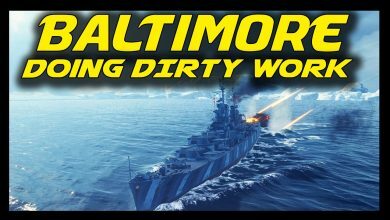 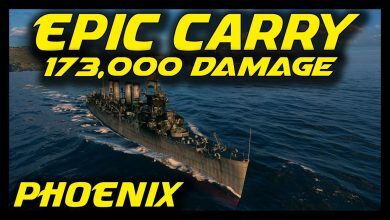 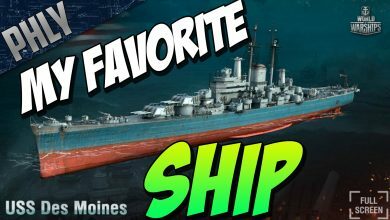 world of warships des moines Archives - Ship Rage! 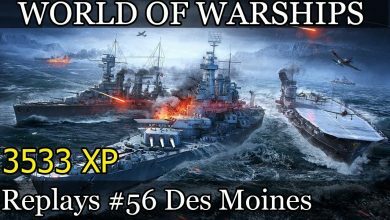 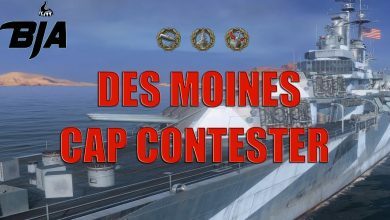 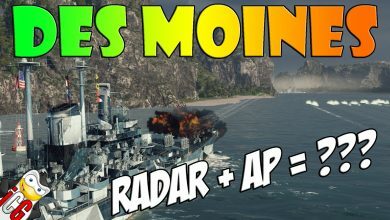 World of Warships – Des Moines Radar + AP = ??? 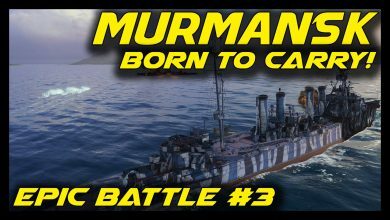 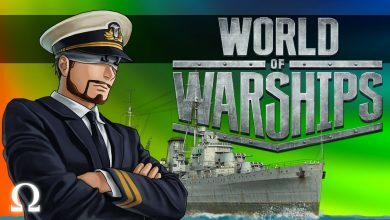 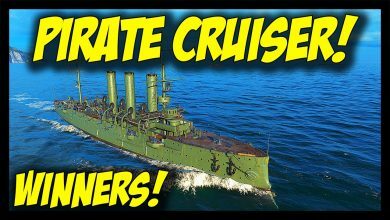 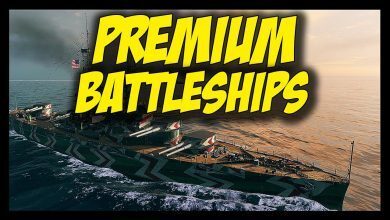 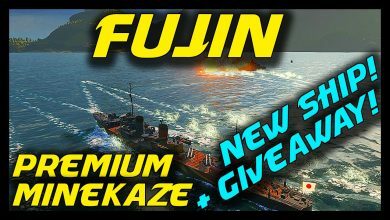 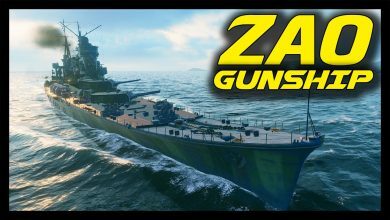 ► World of Warships: Premium Battleships in Action! 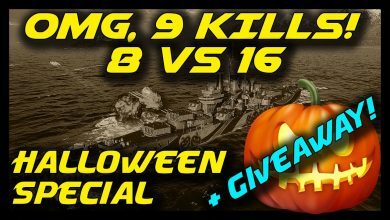 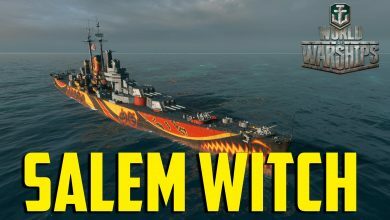 ► World of Warships: 9 Kills, 8 vs 16 – Scary Special Event + Giveaway – HALLOWEEN! 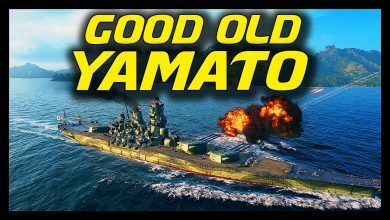 ► World of Warships: Yamato Gameplay – The King – Good Old Yamato! 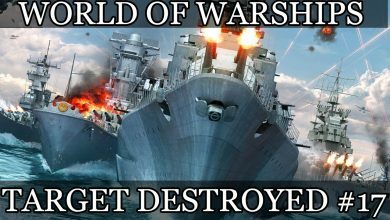 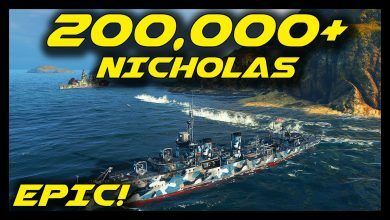 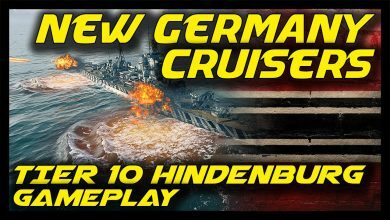 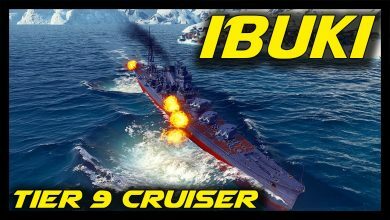 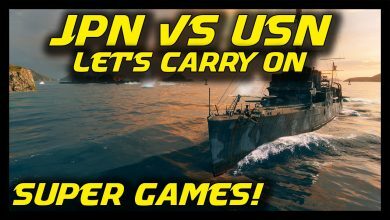 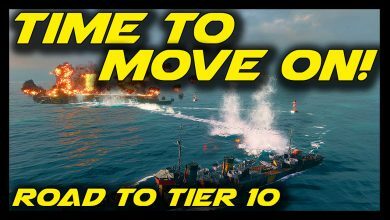 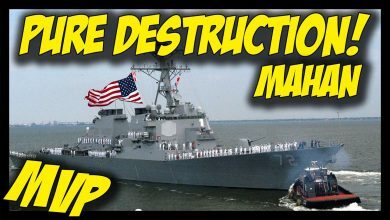 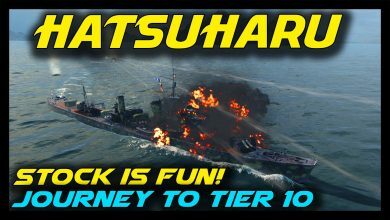 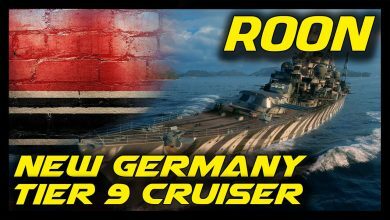 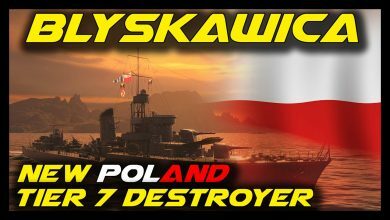 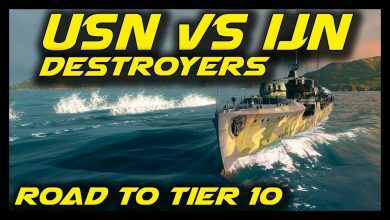 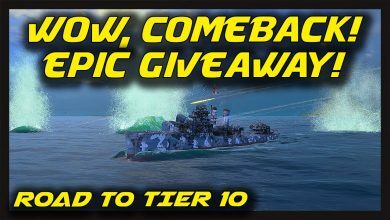 ► World of Warships: IJN vs USN Destroyers – Road to Tier 10 Destroyers Continues With Tier 4!